You are here: Home / States / Arizona / Pogo Pass: What is it? 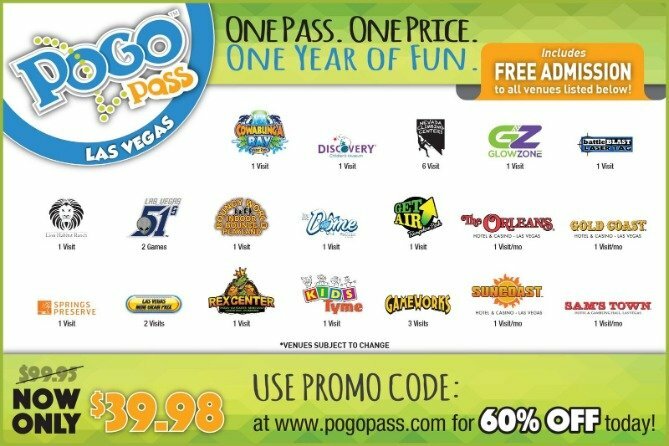 You have probably come here, wondering what a Pogo Pass is. Well, if you like to save money as you travel with your family, this is for you! We try to travel a lot of as family, or do as many things together as possible without being redundant so it makes sense to use something like this. Especially since we are a family of 6 and adventures really add up! 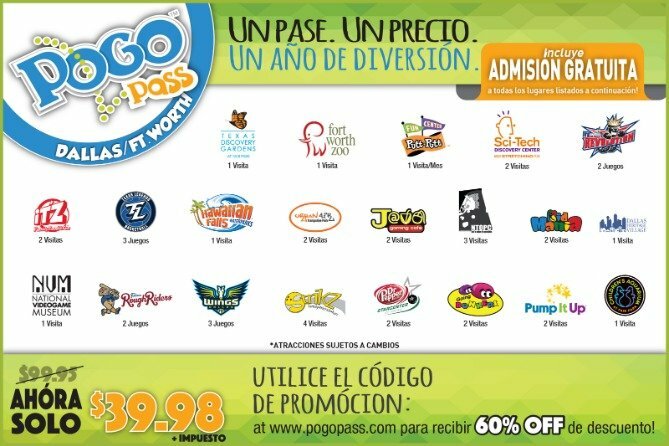 In order to use the Pogo Pass, you need to purchase it. However, this one pass typically gives you access to 13-20 attractions. Some of these attractions you can only get into once, others you may be able to get into more than once. These attractions may include a zoo, special events, water parks, and much more. You can download the app to keep track of your tickets or you can print them off online. The Pogo Pass is easy to track and is only available in certain locations, but hopefully, it’ll eventually expand to a location near you. When you purchase the pass for Arizona, you are getting access to 21 attractions. Remember that you have to buy the pass for each person. It is $39.98 per person. Mini Golf, Bowling, Amusement Park, Roller Skating, and more. If you live in the Las Vegas area, you know there are a lot of attractions to see. Picture this, 14 attractions await you with the Nevada Pass. Here are some of the attractions you can check out. There is a coupon that you can use with this Las Vegas Pass, use code HomeBasedLife. 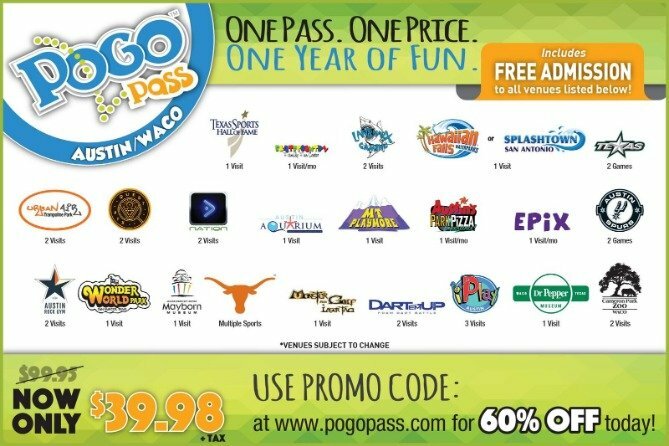 There are a few cities in Texas in which you can buy the Pogo Pass. The first city on the list is the San Antonio Pogo Pass. The Pogo Pass allows you to really explore San Antonio with abandon. There are 13 attractions on this pass and some of the attractions listed can be visited multiple times. If you love visiting water parks, trampoline parks, and more, pick up this pass. 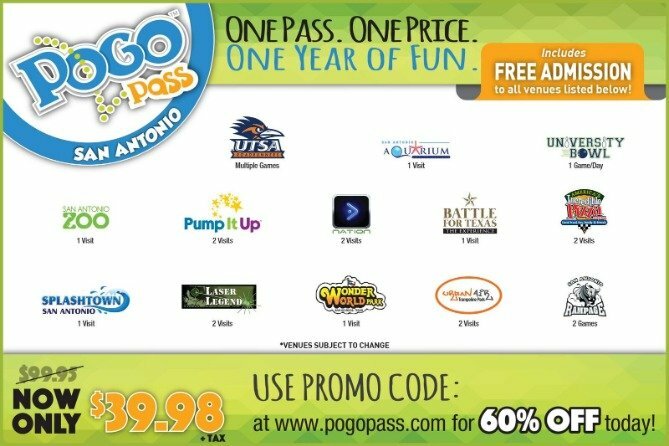 Next up is the Austin and Waco Pogo Pass. This pass has a whopping 22 attractions that are sure to keep your family busy all year long. 2 visits to a wakeboard park, dart em up, and more! The list continues to go on and on! You don’t want to miss out on any of these attractions with the Pogo Pass. Last, but not least, the Dallas Fort Worth Pogo Pass is full of 21 attractions. There is plenty for the sports fan to check out. 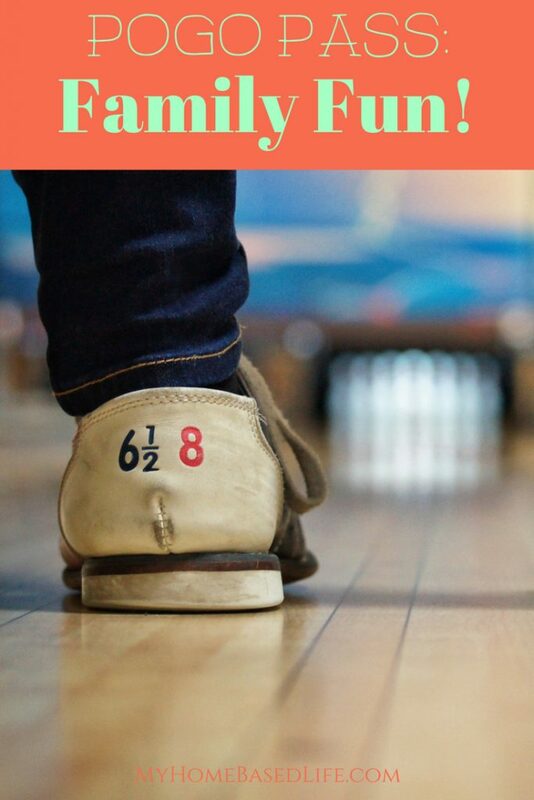 Of course, bowling, skating, and much more. 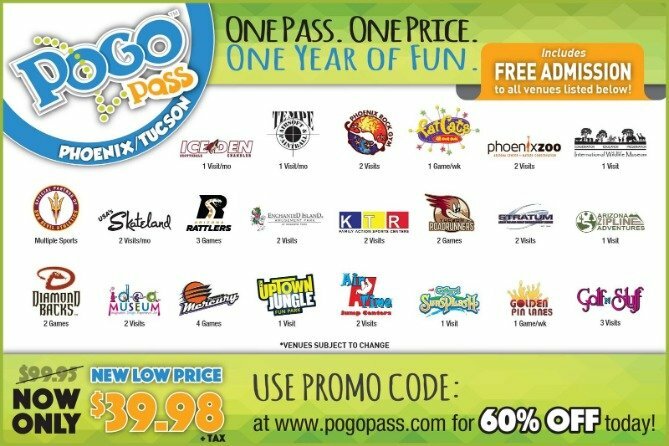 If you have yet to grab a Pogo Pass, I’d highly suggest checking it out.